Teacher passionate about implementing meaningful pedagogy and technology into classrooms. Never satisfied with the status quo, I look to improve on what works - and what does not. Always looking to learn new things, I enjoy connecting with others and exploring innovation inside and outside the classroom to improve student learning. Teacher Technology Coach teacher passionate about implementing meaningful technology into classrooms. Never satisfied with the status quo, I look to improve on what works - and what does not. Always looking to learn new things, I enjoy connecting with others and exploring innovation inside and outside the classroom to improve student learning. Completed course work in: Historical and Theoretical Foundations of Educational Technology, Multimedia Design for Learning, Designing for Distance Learning, Instructional Design, Models & Methods for Evaluation of Educational Programs, Research Methods, Current Topics in Educational Technology & Design, and Social Media & Open Education. Provides direct and indirect support services to teachers and administrators in matters related to curriculum, instructional strategies, and assessment in Mathematics and Science from Kindergarten to Grade 12. Courses Taught: Math 7, Math 6, Science 6/7, Science 7/8, ELA 6/7, Religion 6/7, Health 6/7, Fully Alive 6/7, and Career Ed 6/7. Additional Responsibilities: Connected Educator, Technology Leader, Food Tower Gardening Club, Science Fair Organizer, Boys Volleyball, Track and Field Coach, Badminton Coach, Recess and Lunch Supervision. Responsible for directly supporting teachers and students with their technology integration. Provided multiple professional development sessions for teachers, worked directly one-on-one with teachers, delivered specialized lessons to classrooms, and modeled effective technology integration into classrooms for teachers. Was a project leader on BookItLab integration and played a significant role in Scholantis migration for Education Technology. Courses Taught: Math 7, Math 8, Science 7/8, ELA 7/8, Religion 7/8, Arts Ed. 7/8, Core French 7/8, and PAA 7/8. Additional Responsibilities: Digital Citizenship 7 & 8 Online Course Development Team, Technology Leader, Student Technology Team Supervisor, Science Fair Organizer, Boys Volleyball, Track and Field Coach, Intramural Coordinator and Supervisor, Recess and Lunch Supervision . Additional Projects: Coding/Programming Club, Hour of code, Genius Hour, Saskatchewan Middle Years Twitter Chat (#myclasschat), Piloting Chromebooks in the Classroom (CSCC Funded), Virtual Student Collaborations with MIT Graduate/PhD Students, Grade 7 Treaty Education Renewal Project with OTC. Courses Taught: Integrated Mathematics 1, Integrated Mathematics 1 Accelerated, Integrated Mathematics 2, STEM 1 (pilot course), Atomic Structure, and Reaction Quantities. Used Instructure Canvas as a learning management system for all of my courses. Additional Responsibilities: Educational Technology Advisory Team, STEM Curriculum Development Team, I-Skate Faculty Sponsor, ISACS Student Government Committee, 11th Grade Advisor. Additional Projects: Hour of Code, Mathematics Rocket Project, Blogging Current Events in STEM, Google+ Hangouts with MIT Graduate Students, and 3D Printing in Math. Named as 2013 and 2014 Midstates Hockey League All Star Coach. Developed and implemented new E-Design program, teaching maker science and game design to students. Travelled Saskatchewan delivering science workshops to K-10 students. Created curriculum and activities for students to engage in science and engineering though weekly camps over summer. 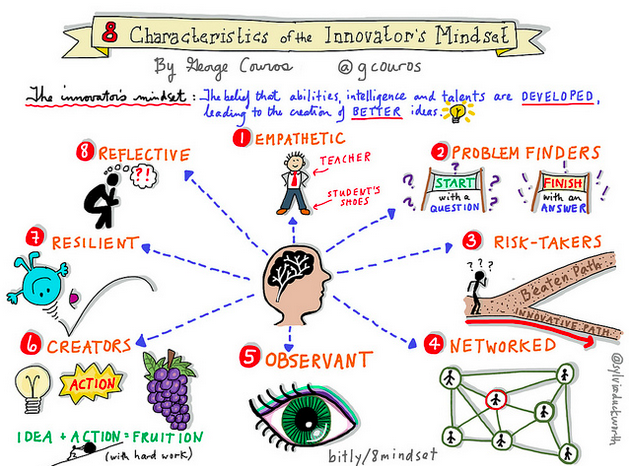 I embody the 8 Characteristics of the Innovator's MindsetInnovator’s Mindset and work towards building a culture where all characteristics of the mindset are encouraged, developed, and supported for all learners. I am passionate about the making as a way of learning through constructionism learning theory and look for all opportunities to bring the movement into the classroom. I utilize instructional design theory and models while developing learning opportunities for my learners. Essential to analyze, develop, evaluate, and revise to better learning. I am a lifelong learner who actively seeks professional development, through any medium available, especially web 2.0 tools, to improve myself as an educator. I energetically encourage my learners to discover personal, intrinsic motivations to learn and take ownership of their learning. I constantly seek out collaborations to create and curate resources, activities, and experiences for my learners. I believe that the whole is greater that the sum of its parts. I manage my learning environment through positive approaches and non-accusatory methods, fostering a safe, risk-free learning environment for all. I constantly explore the newest tools available to bring into the classroom. I love to share my experiences and knowledge to help others build from my knowledge. I use Twitter to connect with educators worldwide and thrive on the ability to share, discuss, and push the boundaries of education with others. Genius Hour – What’s all the fuss about geniuses anyways? Assessments That Promote Depth and Retention of Learning // Adam Yankay // G.M.D. Teaching Character and Creating Positive Classrooms // Relay G.S.E. Recognized by administration for outstanding teaching and contributions to the school. Awarded to students in the Faculty of Education who have completed internship. Candidates are selected from the top 20 interns each year based on faculty advisor and co-operating teacher reports. Featured by Sophia.org as an example of flipped classroom success. Selected to be an ambassador for Flipgrid and provide early feedback and insight to upcoming product changes. "Kyle is indeed the vision of a 21st century educator. 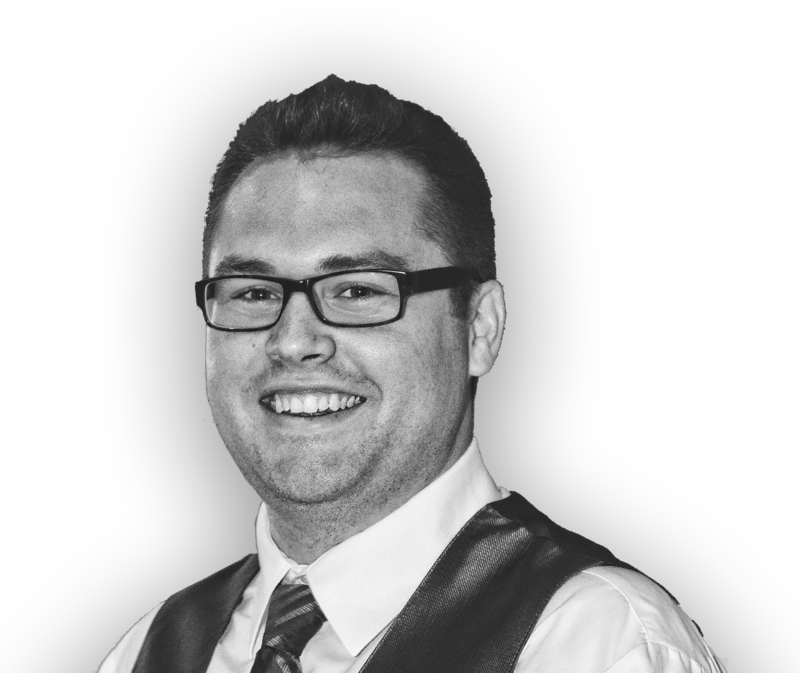 Kyle regularly uses social networks and new media to solve problems, to share resources, and to develop as a professional. Yet, these new technologies do not consume Kyle. He has achieved, at this very early stage in his career, the ability to balance the affordances of new technologies with thoughtful instructional strategies. He isn’t carried away with the glitter of new tools. Rather, he uses his sharp, critical mind to think deeply about the impact of such tools and both the benefits and drawbacks of their implementation. It is a skill that I have not seen in many tech-savvy, experienced educators, and certainly not in an individual of such limited classroom experience."